A beautifully soulful work, indie/soul music at its best. From Up There is deliberately simple in it's composition and it's production. 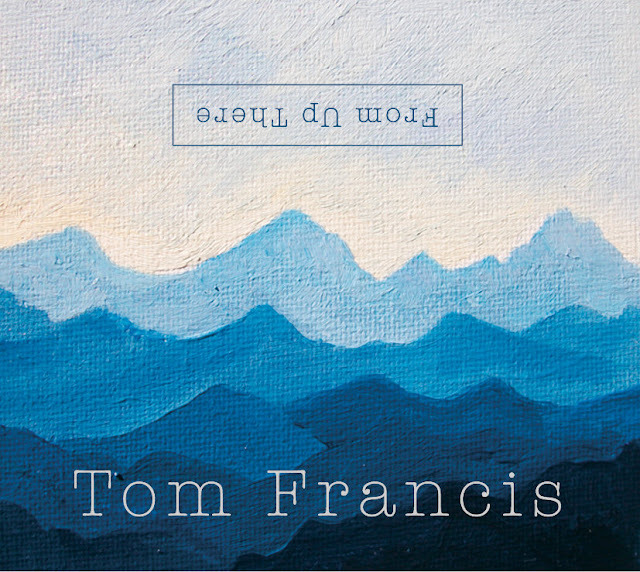 It is music in it's purest form, hypnotic rhythms, warm lilting keyboards, rich harmony layered choruses and Francis's voice weaving stories that take you in and out of light.